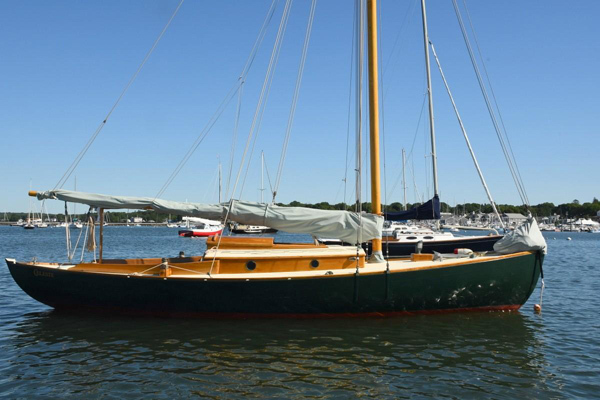 Concordia Company located in South Dartmouth, Massachusetts, consists of Concordia Boatyard and Concordia Yacht Sales, and is known worldwide for the famous Concordia Yawls. 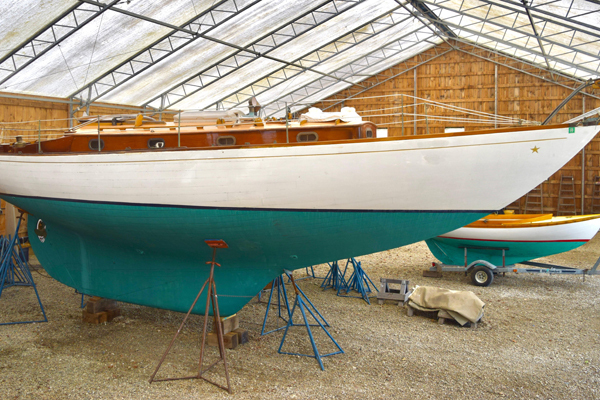 Concordia Boatyard, employs a team of talented professionals with vast experience, dedication to excellence, and attention to detail. 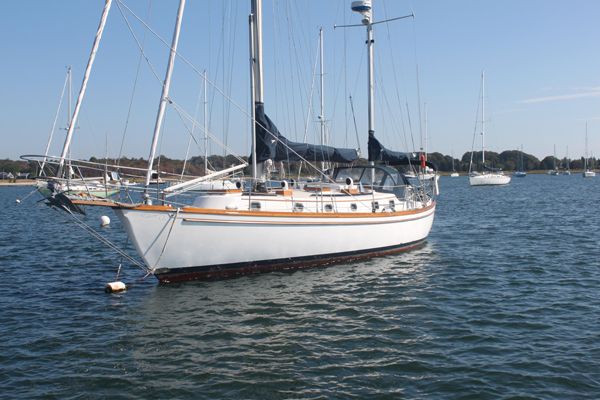 We are prepared to handle any job on all varieties of recreational yachts, power and sail, fiberglass and wood. 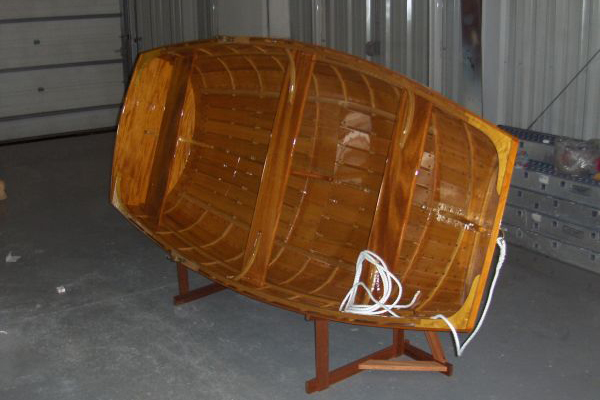 We are very successful with customers who want the best for their boat, whether it is a new boat or a 40 year old fiberglass boat, a wooden boat, or anywhere in between. 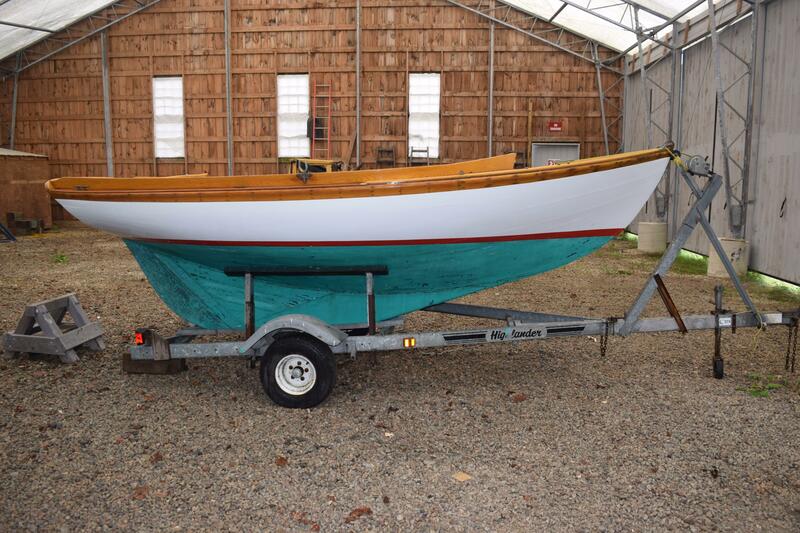 Many of our employees are themselves boaters. 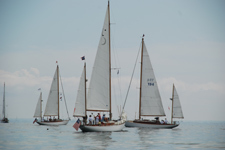 They know first-hand how critical the operation of their boat is to the safety of their family. 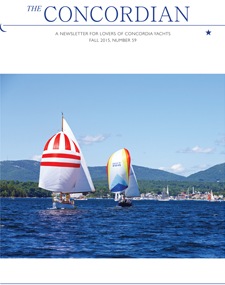 You will get to know our employees when you bring your boat to Concordia. 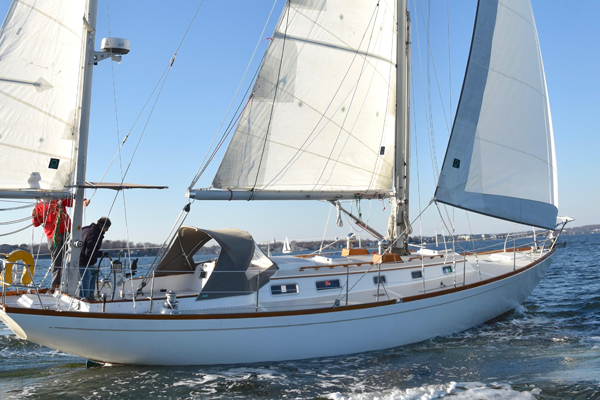 They will help you build your knowledge of your boat and its systems – building your confidence when you are on the water. 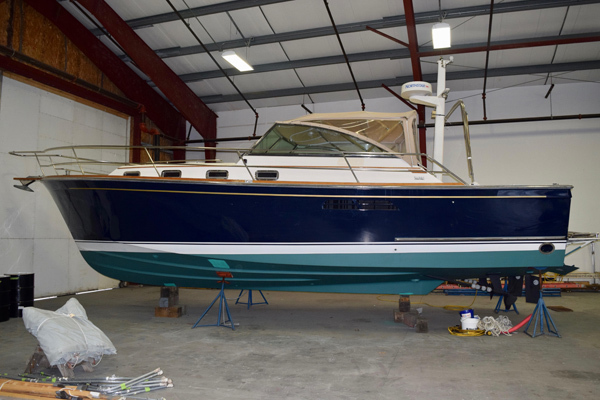 Our philosophy is that routine maintenance and service in the off season will increase your chance of a trouble-free season, will add to your boating confidence, and will protect your investment. 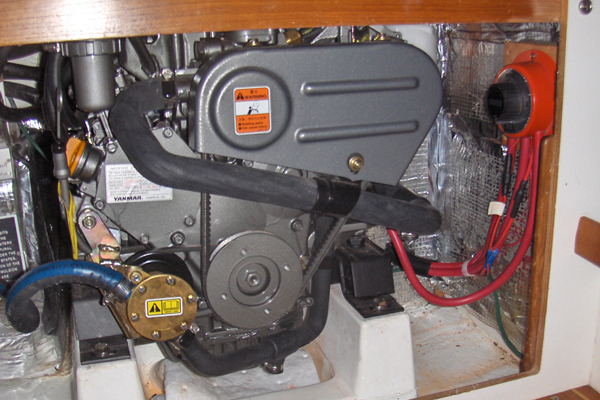 We are fastidious in our attention to your yacht. 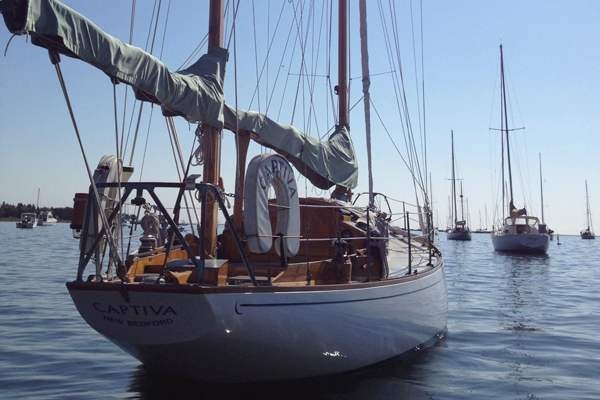 Projects that Concordia has worked on ranging from boat repair, to engine repowers to Concordia Yawl restorations. Badly burned in the Seattle Yacht Club fire, Concordia Yawl Coriolis (#82) was shipped back to Padanaram for restoration in August 2002. 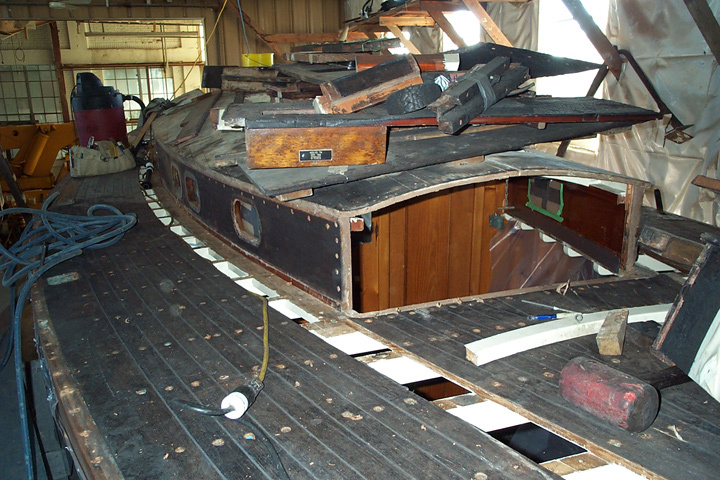 Most serious damage was on deck and a summary of the repair project includes: Replace teak laid deck, toe rails, cockpit seat, coamings, winch blocks, bridge deck, all hatches and port side sheer plank (center section). 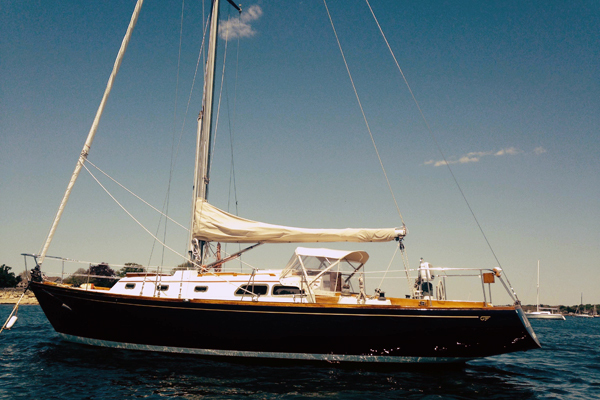 Alec White has owned his Alerion 28 for 10 years. 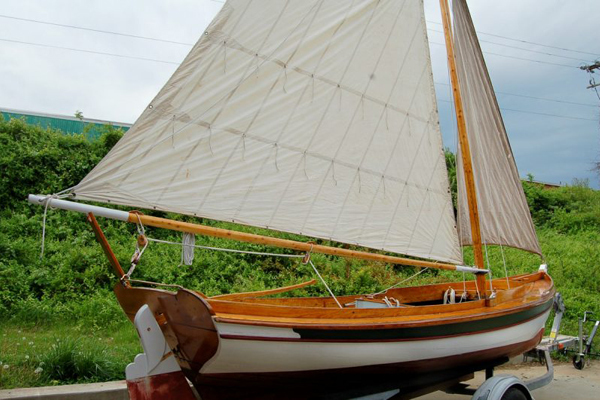 He and his father bought consecutively built boats #'s 68 & 69. Alec is a great customer. 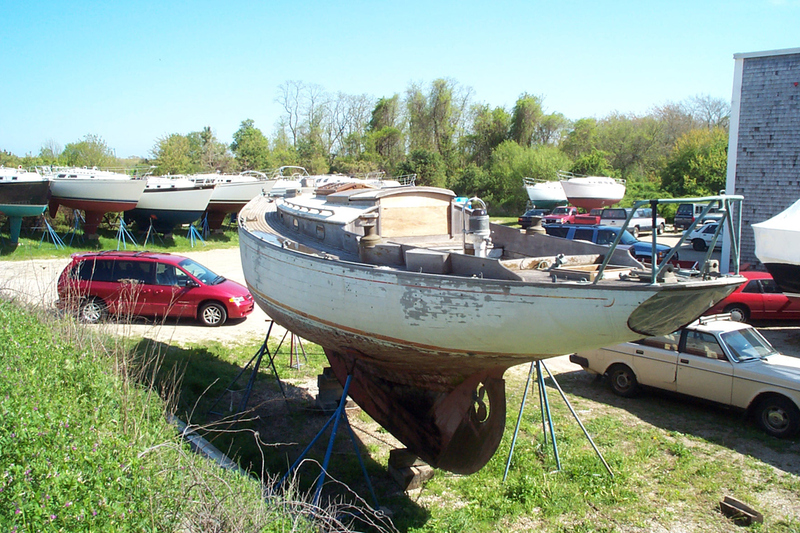 He cares about top notch service and he is thoughtful about how to improve his boat. 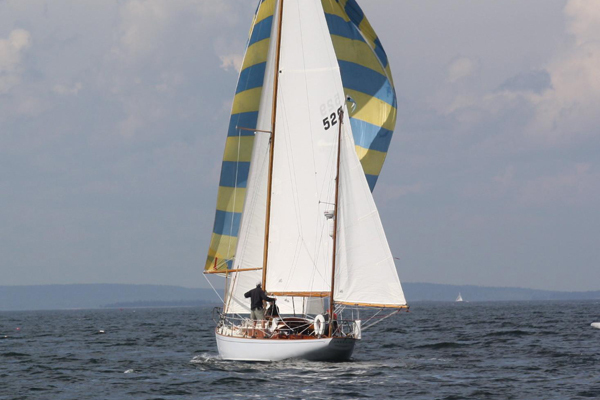 Every year he does one or two things to increase the safety of his boat as he is often sailing singlehanded. 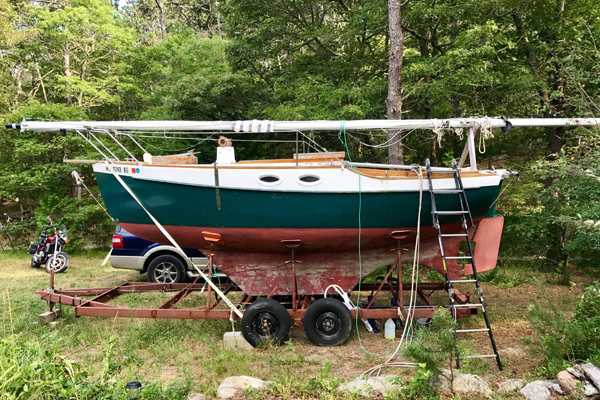 In the summer of 2007, Alec found himself going into tall waves and his original Yanmar 1GM10 (9HP) was barely helping him make any headway. He decided that it would be in his best interest to get more power. 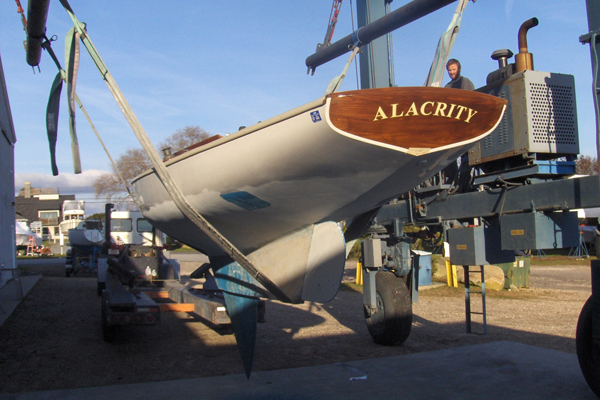 Alacrity is a classic Stuart Knockabout. 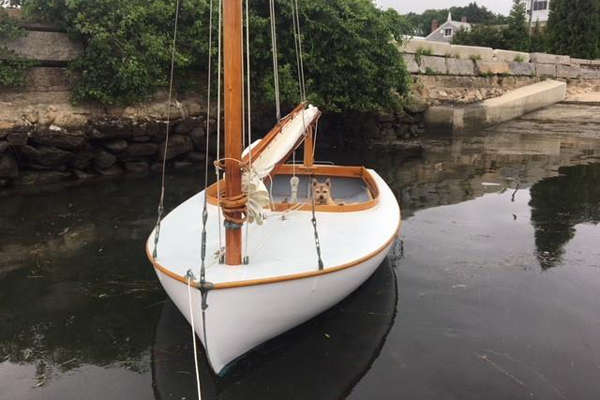 She had many years buildup of bottom paint and she her original gel-coat was lacking for luster. 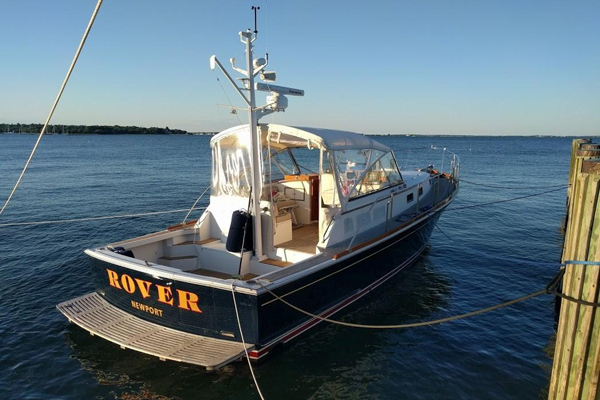 Wanting to keep her for many more years, the owners had us strip the bottom paint and renew it with 3 coats of epoxy based barrier coat & 3 coats of bottom paint. The topsides were awlgripped. Finally, the rails were wooded and refinished. Items for sale in Concordia's store, ranging from clothes to swim ladders. Hulking 16 oz. 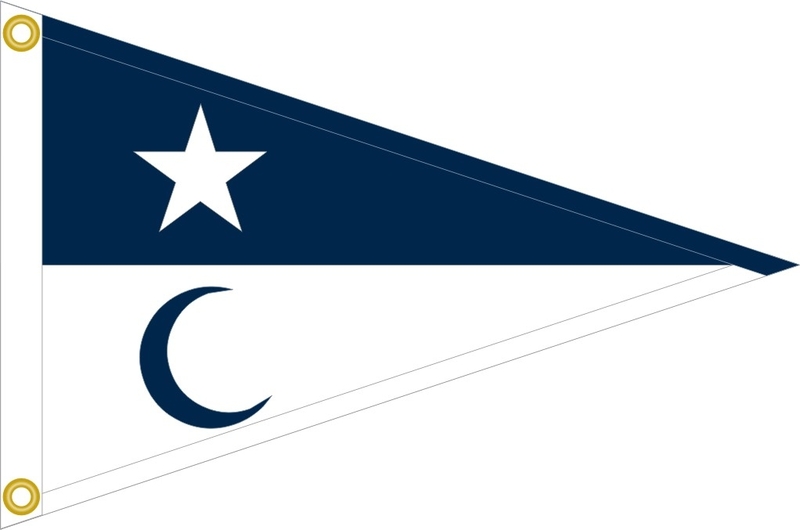 cotton canvas from Team One Newport. 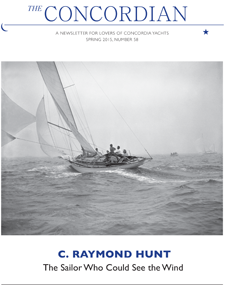 A complete listing and information about all 103 Concordia yawls and sloops. 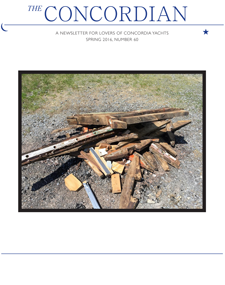 A complete archive of all The Concordian Newsletters. Tide and other information about South Dartmouth, MA. 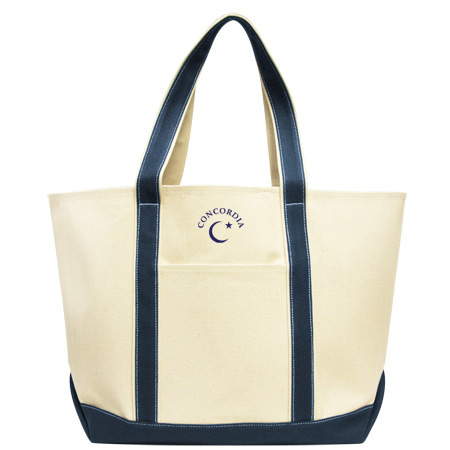 Copyright © Concordia Company, Inc. All rights reserved.